The Rocklea canopy is one of the best on the market. 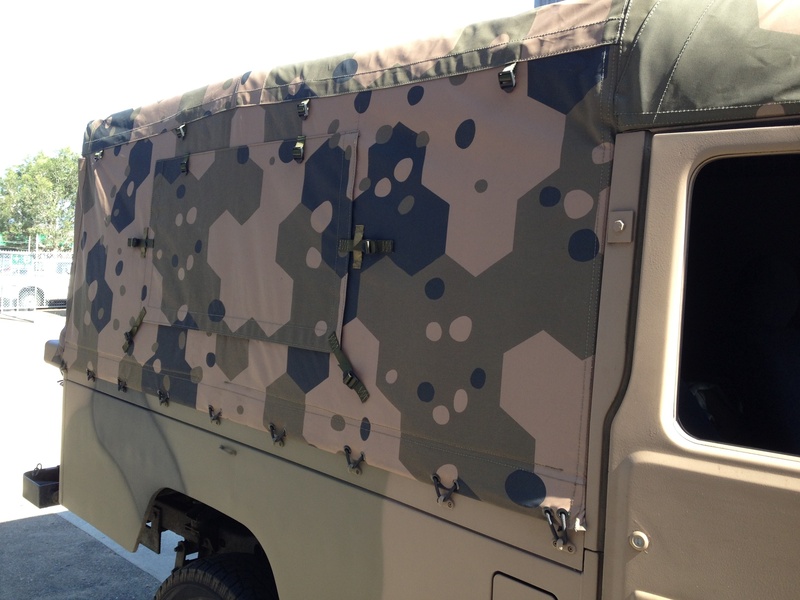 Whether you're after one of our truck canopies or a ute canopy, Rocklea canvas can provide a heavy duty product to withstand the toughest conditions. Crafted by qualified tradesmen using premium quality materials we tailor each PVC or canvas canopy to suit your frame. We understand that everyone's needs are different, so along with our standard sizes we offer a range of options such as clear windows, front wind zips and full weather flaps. All canopies are finished with a reinforced rim with spur tooth eyelets. We can also arrange your printed or painted canopies. 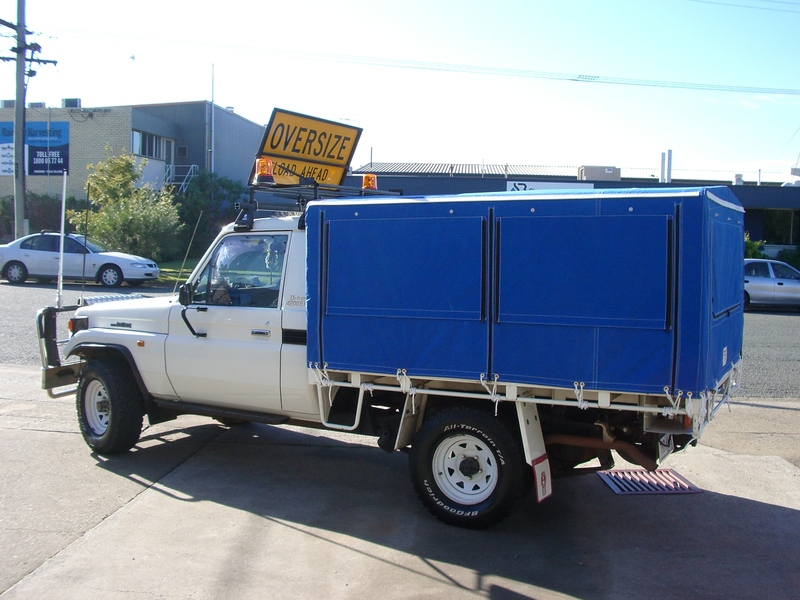 Custom design your ute canopy to meet your needs. Choose a printed canvas to suit your style. 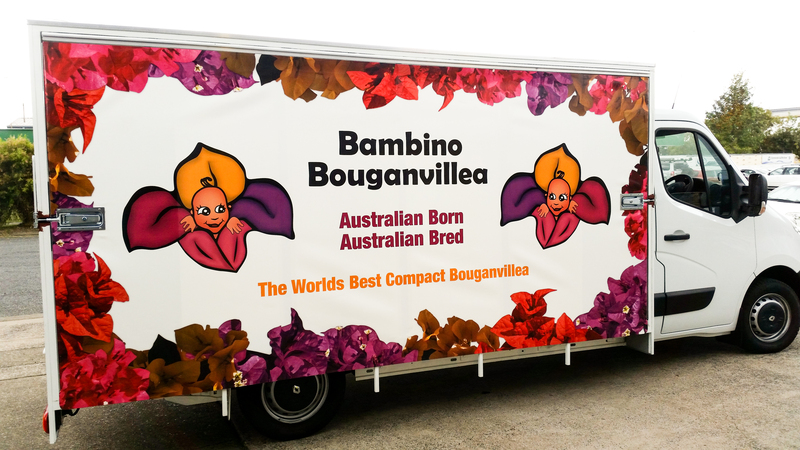 Eye catching truck and trailer canopy sides are also available. 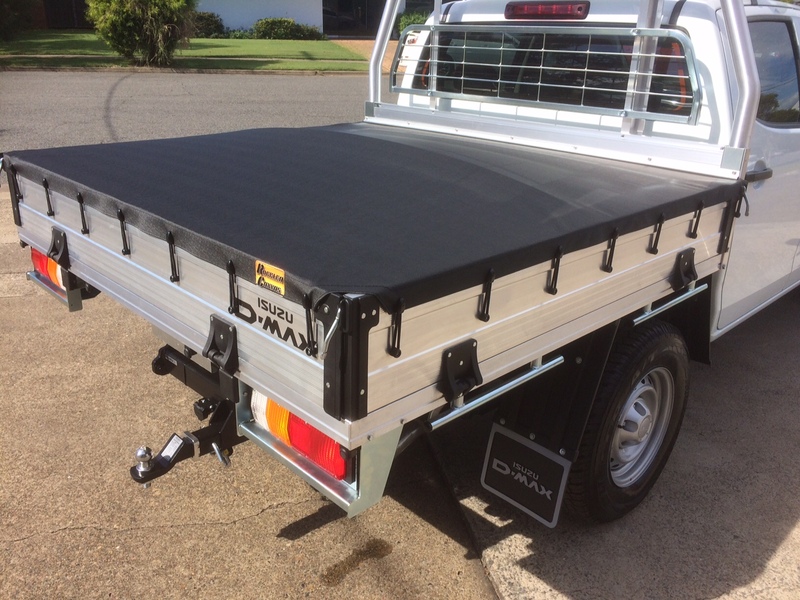 Tonneau ute covers are a simple and effective way to cover your load.